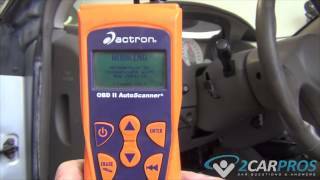 Easy step by step guide on how automotive seat belts work, this information pertains to most vehicles. Step 1 - Seat belts, also known as safety belts are a safety feature that secures the passengers in their seat in case of an accident. Many seat belt designs have been developed for several different applications. The most common safety belt is the three point seat belt which attaches in three places; two mounts near the rear of the seat bottom, and one towards the top of the side body pillar. 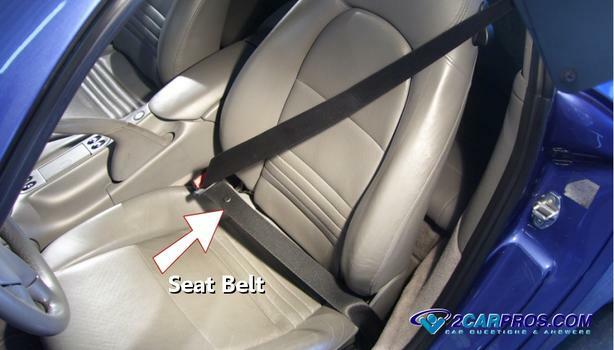 Step 2 - Safety belts are worn over the waist and shoulder and are usually automatically adjusted by the seat belt tension device. A five point harness style of safety belt is worn diagonally over the chest and is meant for children's car seats and racing applications to provide additional safety. Step 3 - Active seat belts are also known as inertia belts and increase their effectiveness by self-adjusting to the occupant in the event of an accident. This is done by tightening the belt instantly with the help of a piston, which is driven by expanding gas. Active seat belts are triggered by sensors placed designed into the vehicle much like the air bag safety system. The active seat belt concept combined with a three point seat belt produce a safer vehicle. 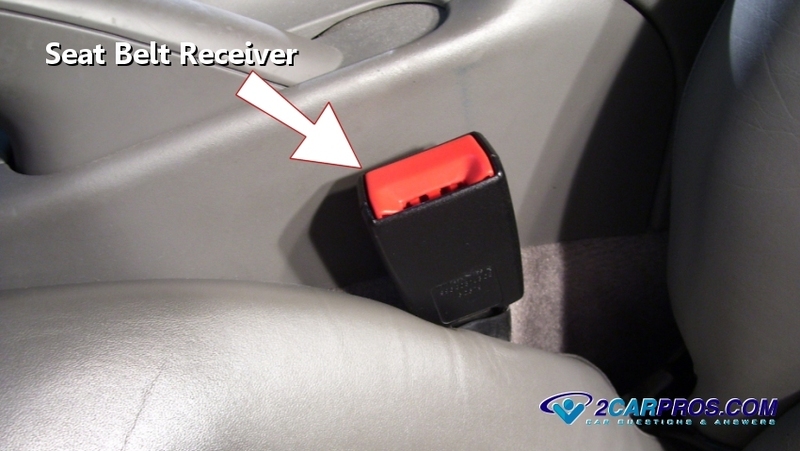 A seat belt light on the dashboard indicates when the seat belt has been fastened properly. Studies have revealed that occupants of a vehicle who wear their seat belts, along with an air bags safety system will survive an accident much better than the occupants of a vehicle that don't.